The result of commitment to excellence, intelligent planning, and focused effort. It’s another remarkable event at the Košice Center. On June 30th, 2018, Saturday, the 3rd edition of the Ness City Triathlon event took place in the heart of the European city of sport. Looking back at the high-quality Slovak triathlon, it was a successful and fun-filled event for the Košice community. Cheers! to Ness, who was the main partner and the major proponent behind the event’s success. Ness hosted various contests for the 415 professional and amateur sportsmen from Slovakia and other countries, and also for the Elite category racers. 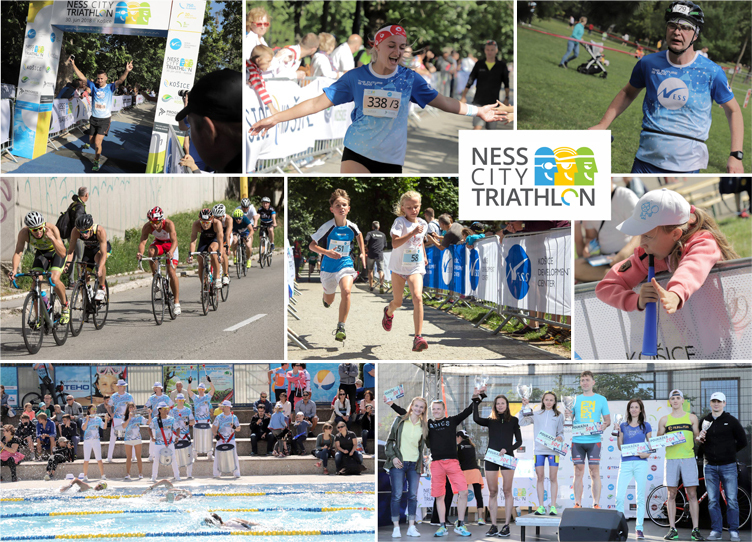 The event was comprised of 750m of swimming, 20km of biking and 5km of running, and included an interesting event for children of Ness employees called “Small Detective”. More than 50 children along with their parents enjoyed fun in seeking and solving various tasks in the City Park. The event was open to all participants including special guests like media and local authority representatives, ice-hockey and water polo players, and more. The Ness City Triathlon has its rigid place in the calendar of sporting events held in Kosice. The event was a unique opportunity that generated exciting, engaging experiences for all of our participants. The atmosphere during the event was friendly, approachable, responsive, and peaceful. The windy weather was no barrier to the participants in the Triathlon event. The contributors were also supportive of the safety decisions. “The event was simply amazing. Before the race, we set the times we wanted to achieve at each phase, and, despite the windy weather, we did it. Maroš Tyrpák did really well and his time was close to the performance of professionals. Dávid Pinďar was very fast while swimming, and I just finished the race. Primarily we just wanted to support the event—the award received from Marek Uhrín and Zuzka Želinská was a nice surprise for us. I’d like to thank all supporters who cheered us on,” says Roman Pavlanský, QA Lead of Ness KDC. Overall, the precise organizing of the event, attractive programs, remarkable venue, and fun-filled atmosphere contributed to the enormous success of the event with wide media reach. According to the main organizers, Progress Promotion leaders, and the other partners, Ness City Triathlon has become a ‘rising star event’ and is also the hot talk of the city. 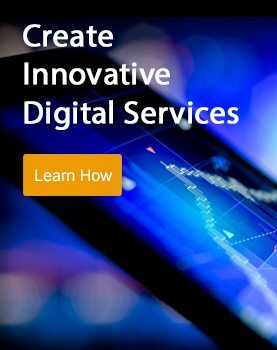 “We’ve always strive to produce top-class CSR activities. Ness City Triathlon bears all the features we value at Ness KDC—uniqueness, top quality, social responsibility, friendliness, family orientation and employee satisfaction. Thanks to its uniqueness, the event is, beside International Peace Marathon, the most attractive sportive Summer event in the city representing the whole Ness. And we are proud of that,” Marek Uhrín, VP – Delivery & Head of Košice Center. The Elite category (professional triathlonists) awards were won by a Hungarian racer Andras Kiraly and Slovak female racer Nora Jančušová. Vladimír Gajdoš was named the best male Nessian in the race. Moreover, the relays category was won by Roman Pavlanský, Maroš Tyrpák and Dávid Pinďar. “The triathlon itself is an amazing event—our enthusiastic team has created a wonderful activity that involves the employee’s children, which made the Saturday a wonderful day for all of us. We are all looking forward to next year,” asserts Zuzana Želinská, AVP – Business Finance and Operations.